At Hunter Orthodontics, Dr. Craig Hunter and our team work hard to treat our patients the same way we would like to be treated: with respect, professionalism, and sensitivity toward our needs. Our philosophy is to provide excellent orthodontic care in a convenient, fun environment. We strive to give our patients exactly what they want: a beautiful, healthy smile! Why choose Hunter Orthodontics for your orthodontic treatment? 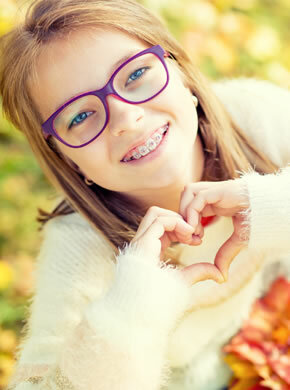 Please feel free to contact our Pueblo or Pueblo West practice and schedule a complimentary orthodontic consultation. Your lifetime of happy smiles starts here!